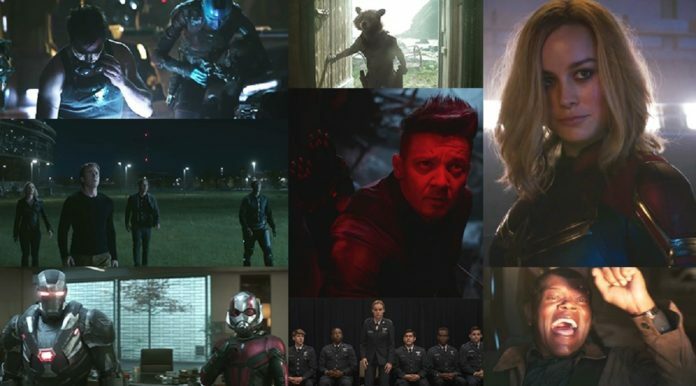 A few days ago, we finally got the TV Spot for Avengers: Endgame Super Bowl. 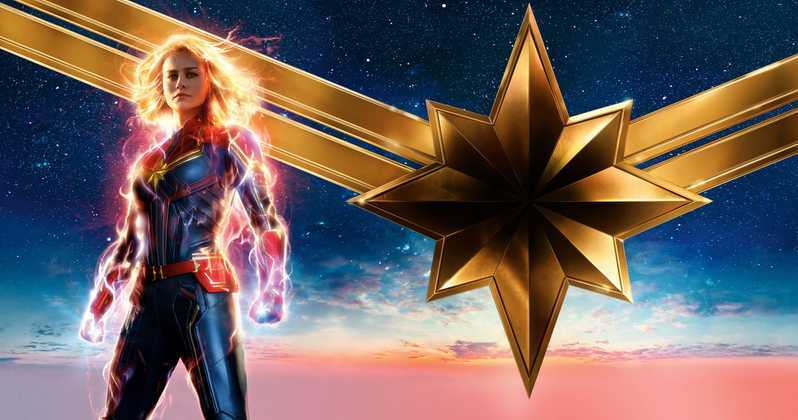 Disney had released three spots -Toy Story 4, Captain Marvel, and Avengers: Endgame. This spot starts off by paying homage to all the characters that had died. The fans then see a few shots of previous films with characters like The Wasp, Nick Fury, Spider-Man, Doctor Strange, Falcon, Scarlet Witch, the Guardians, T’Challa, Winter Soldier and Vision from Age of Ultron. 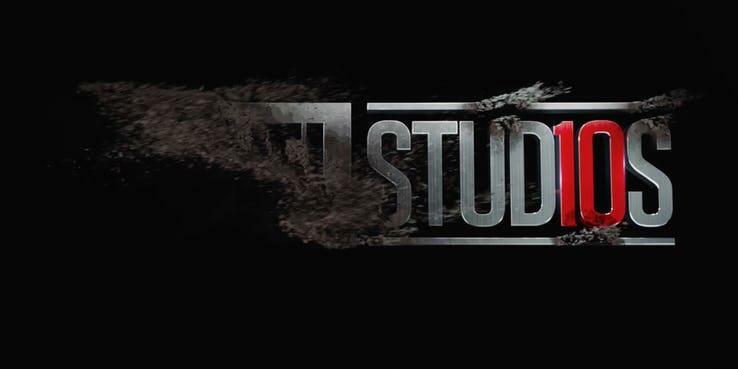 The colour palette for these scenes are Red and Black which is the new and darker colours of the Marvel Stud10s Logo. Then the fans are shown a desolate look at how the world is coping after the Snap. We then see long shots of a Baseball stadium, Statue of Liberty and Manhattan. Around this Statue of Liberty we see a whole lot of boats and ships. We then see Steve Rogers being a part of a Support Group, which may be to help those who are trying to cope with the Loss that they are suffering after the Snap. Then we here Steve Rogers, saying, “Some People move on, but not us…..Not Us”. This statement is a huge hint at how this world has been reacting to Thanos’ snap. A few have moved on, and some are blaming the Avengers. We then see Tony and Nebula working on something in the Benetar that may actually help them to get back to Earth or just survive in space. This scene confirms that Tony and are together on the Benetar, and they will be working as a team. We then see four Avengers walking out of the HQ, and they are seen looking upwards into the sky, and there seems to be someone who has been edited out of this shot. It may be Rocket or even Scott as it has been confirmed that Scott was at the doorstep. Then the fans see Rocket sporting a new costume- the character’s classic comic book suit. This colour pattern suggests that he could also be wearing the Quantum Realm suit. This may even be Wakanda. We then see Black Widow practising her marksmen ship, and this scene has confirmed that she has her longer and braided hair, and it implies that quite some time has passed in this story. We then see Ant-Man and War Machine suiting up for a fight. This is the very first look at War Machine’s all-new suit and it is similar to all the leaked concept artworks that the fans have seen. Rhodey seems to have a really big role in this movie. The fans then see Thor suited up with his Stormbreaker. What is interesting is the location -he is either in Wakanda or the same place where Thanos is. We then finally see Jeremy Renner’s Hawkeye (Ronin) who has sports a pretty funky look and is dressed as Ronin. There seems to be a whole lot of wreckage behind him. Captain America then gets his Shield after he had abandoned it in the movie, Civil War. Here, the fans see him gear up for one last stand since he is in a PTSD state, and he is worn out of a long battle. This may be the part where he sacrifices his life. Then we have the final shot of everyone that had been alive and together at the end of the film, Infinity War. 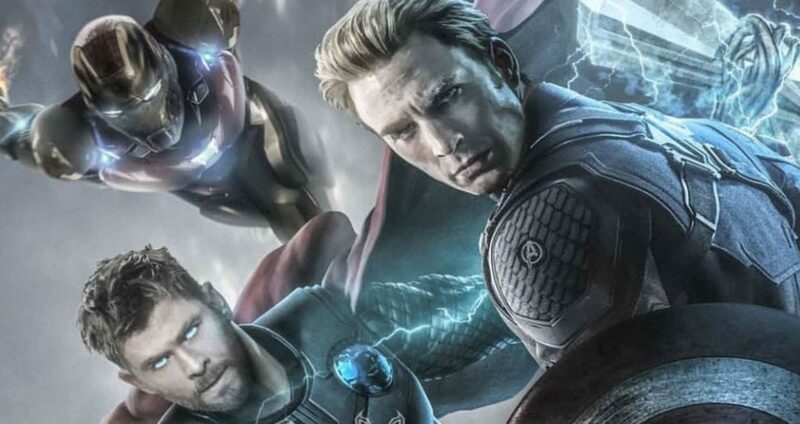 The fans see the Avengers walking in a line, and they are all suited up ready for battle with Captain America in charge. 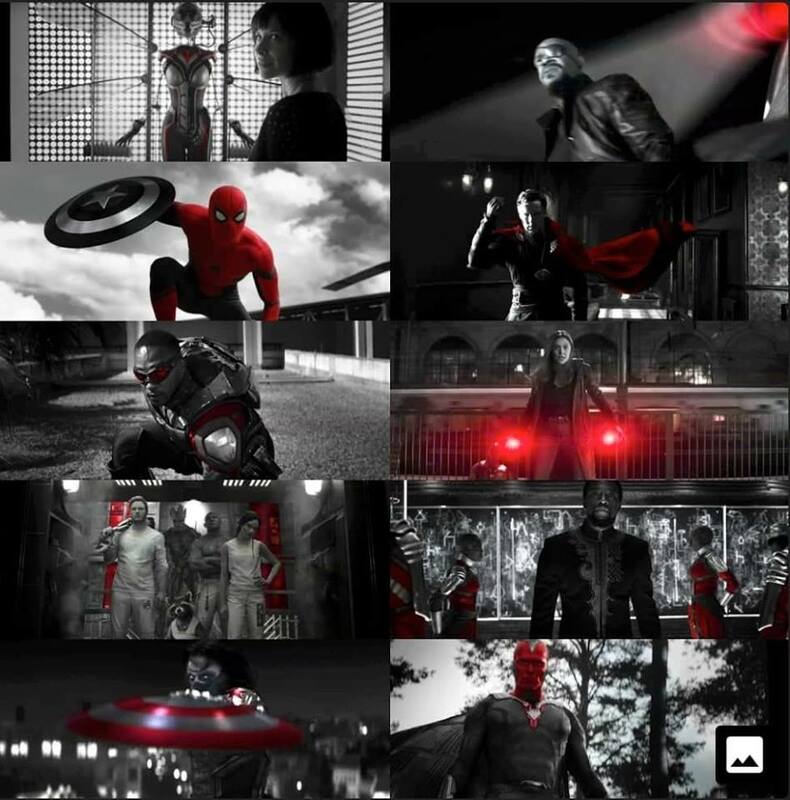 Another aspect that all the people seem to believe is that even the Avengers are pretty dark because of the sun that shines from the opposite direction and we cannot really see what they are wearing.